Pedro Ortega, MD founded Central Florida Primary Care, with offices in Winter Park and the MetroWest community of Orlando, Florida, so he could provide quality health care with a personal touch to his patients. Dr. Ortega is an internal medicine specialist and underwent years of specialized training so he could diagnose, treat, and cure the most common illnesses that affect adults. However, Dr. Ortega focuses much of his practice on preventive medicine, helping his patients make better health choices to improve well-being. Dr. Ortega graduated from the Pontificia Universidad Javeriana in Bogotá, Colombia. 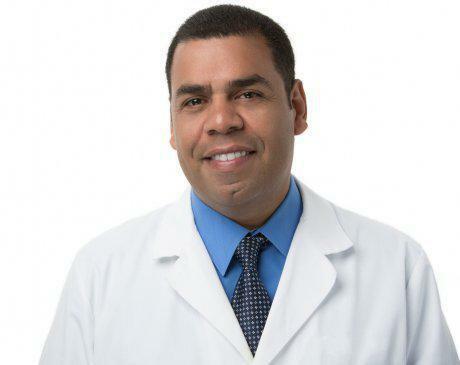 After receiving his medical degree and completing the required training in his home country, Dr. Ortega relocated to the United States for his residency in internal medicine at the now-closed Ravenswood Hospital Medical Center in Chicago through the University of Illinois. He then moved to Orlando, Florida, starting his medical practice. Dr. Ortega is so dedicated to his patients’ health and well-being, he can almost always be found at his office. 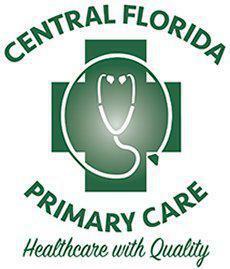 For your convenience, Central Florida Primary Care accepts most major insurance plans.